I can’t believe it! We pushed the button. Roughly two months ago, Kenneth Obi contacted us. He was excited about our books and wanted to narrate the audio books. Rinda and I discussed it. We grumbled and scratched our heads. You see, audio books are a big endeavor. There’s a time and opportunity cost with them — not to mention an actual money cost. We’d had a number of readers ask about audio books for our Unbreakable Bonds and Ward Security series, so we knew there was interest. We’ve talked to other author about their experiences with audio books. Some sing their praises and others are struggling to recoup the cost. In short, we weighed the pros and cons… and we decided to dip a toe into the waters. On the morning of June 13, we finished our final listen of the audio book for Psycho Romeo, book 1 of the Ward Security series, and we approved it. That means that it was officially submitted to Amazon and Audible. They are going to do a quality check to make sure that the book is as awesome as we think it is. 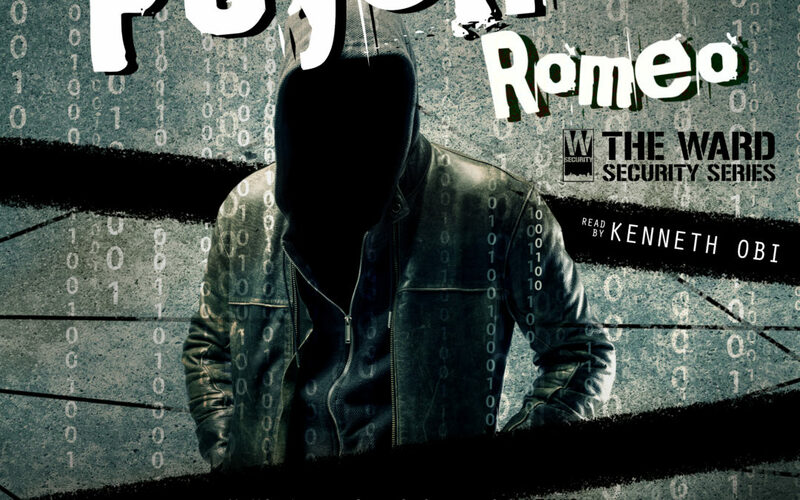 The audio book for Psycho Romeo will be available sometime between June 23 and 27. We will make an official announcement as soon as it goes live and I believe we will have a few copies to give away. I was very nervous about trying an audio book and it’s a strange experience to hear someone reading your own words. It has made me very aware of my own writing style and how I might make some tweaks going forward. I think we both learned a lot during the process of about tone, pacing, and trying to get just the right pitch and voice for a character. I think it took Rinda a little while to stop blushing so hard. We are going to be closely watching the results and feedback from listening when Psycho Romeo is released. If everything looks good, we will pursue Dantès Unglued. If things don’t go well, we will pull back and closely examine what we could have done better before we look into any more audio books. 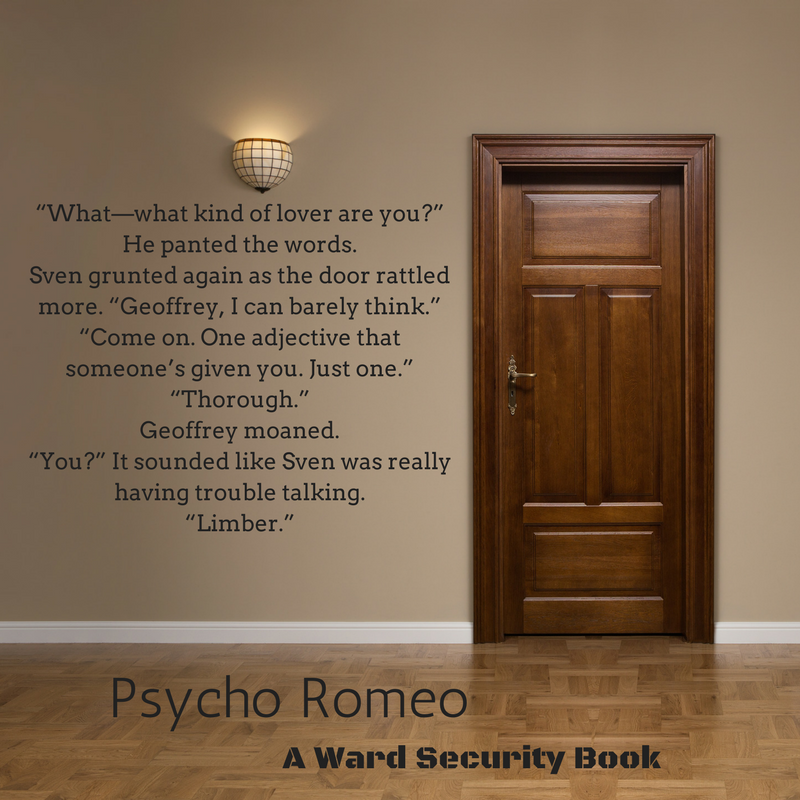 In the meantime, we can’t wait for you to hear Geoffrey and Sven in their adventure for Ward Security!